Church bulletin templates can often be seen in front of churches. 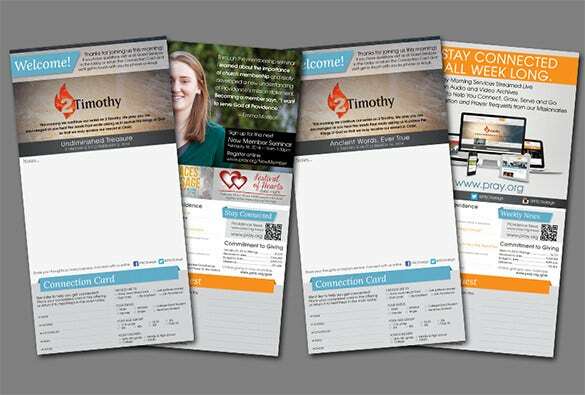 Church bulletin templates serve as an efficient means of communication for a church. 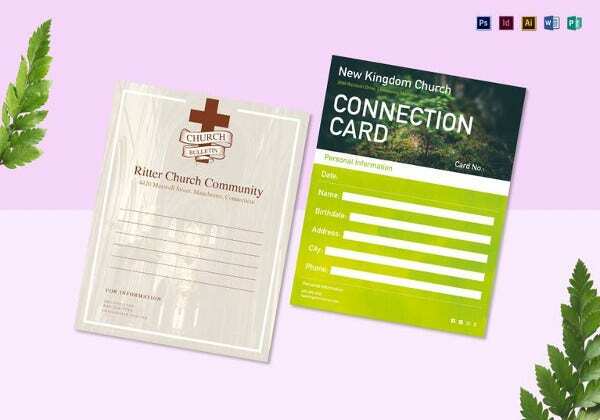 Church bulletin templates are used by many churches to let the visitors of a church know for various occasions and events that are arranged by the church or taking place in the church. 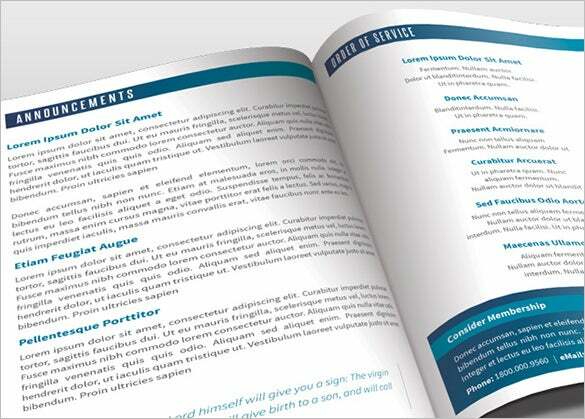 Church bulletin templates can also be used as catalogs. 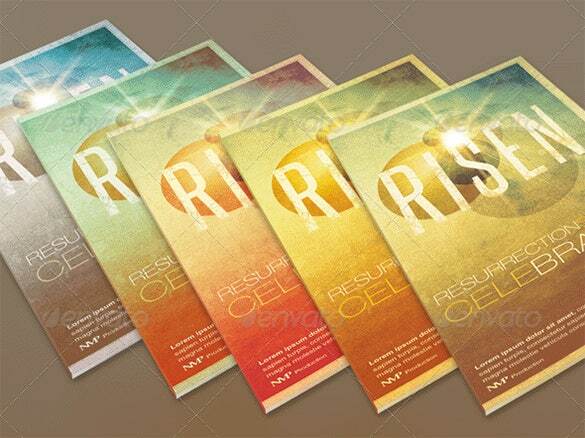 There are various types of church bulletin templates. 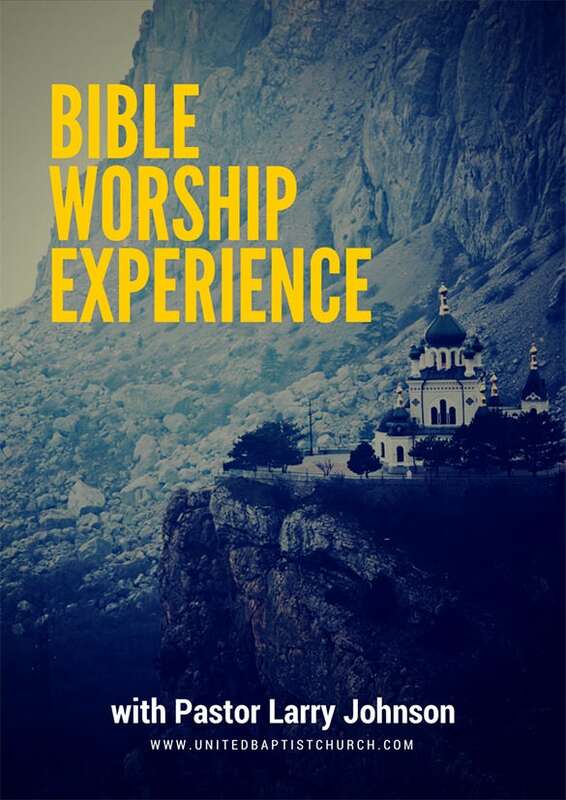 You can also see Church Newsletter Templates. 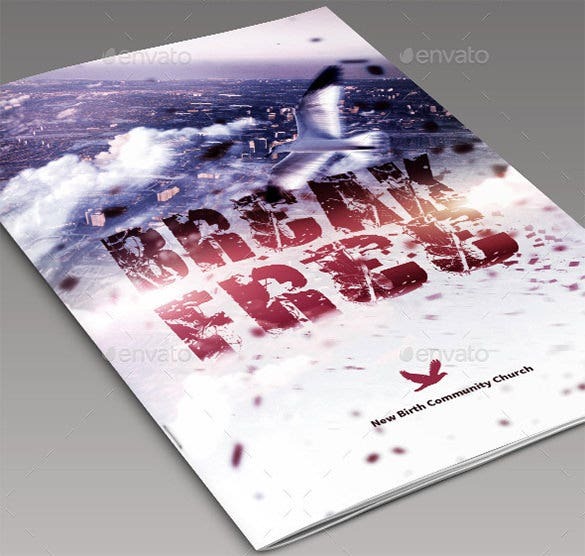 The ‘break free’ church bulletin template comes in PSD file format and has an amazing and eye catching look. It has a stylish look and design specially printed on it. 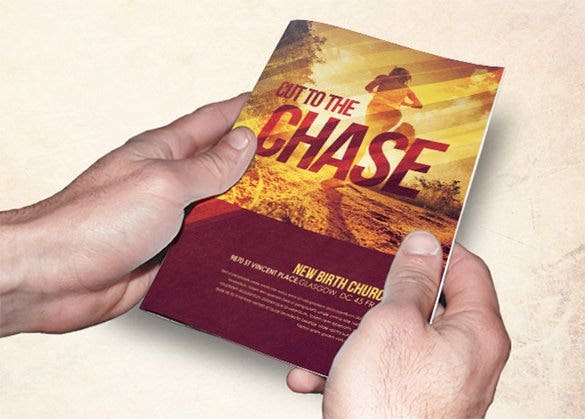 The ‘Cut to Chase’ church bulletin template has a vibrant look and design with a bright shining effect on the viewer’s mind. It comes with 5 different colors to choose from. The weekly church layout bulletin template can be used by a church to display important news and information on a weekly or monthly basis. It comes in Adobe Illustrator file format. 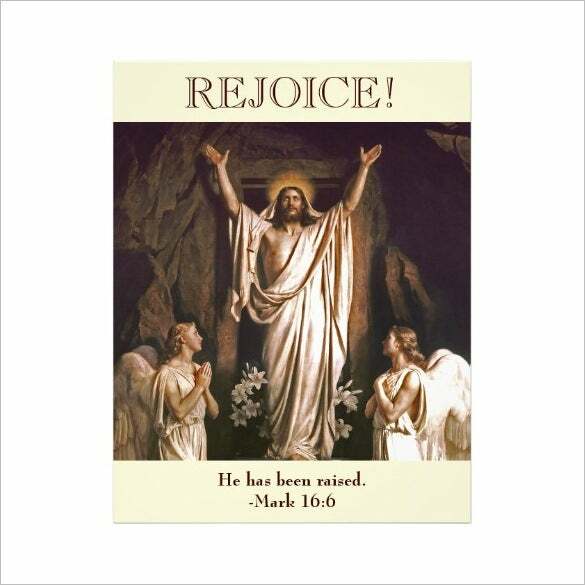 This church bulletin template is the perfect choice for churches that frequently arrange events, ceremonies and other such church programs. It comes in PSD file format and one color option. 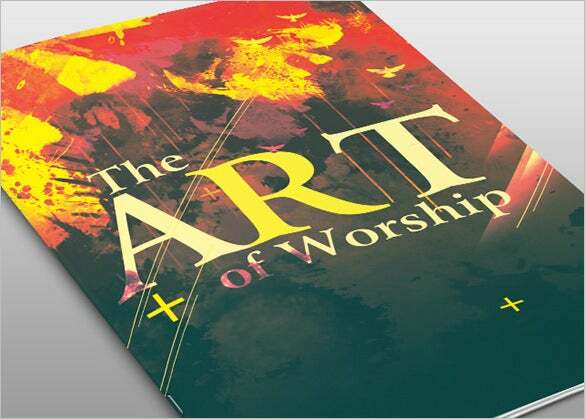 The brilliant ‘Art of Worship’ church bulletin template is developed using Adobe Illustrator and comes in AI file format. It has a bright look and design and comes with 5 color options. 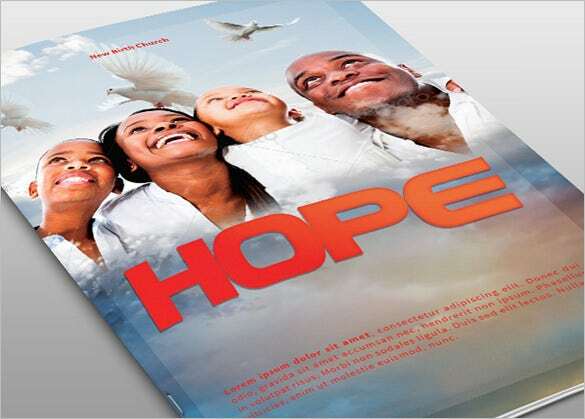 This beautiful church bulletin template comes with a dominative and vibrant picture on the front page. It also comes with peaceful quotations. It can be found available in AI file format. 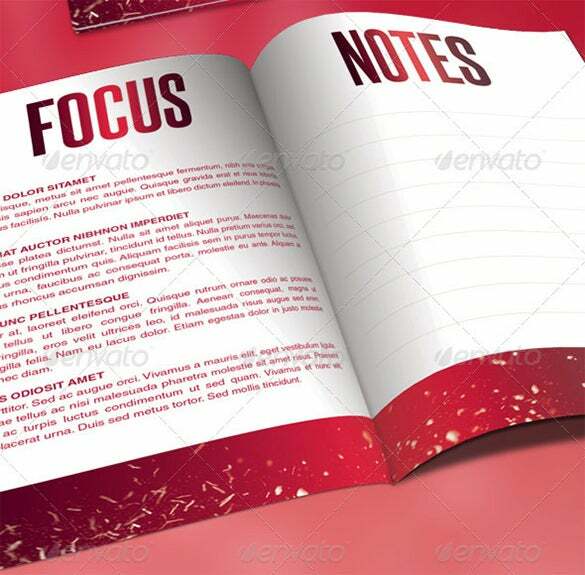 The Emmanuel church bulletin template has a beautiful and eye catching look and comes with bright and shiny pink gradient color on its top and bottom boundaries with space in between. The ‘Stepping Out’ church bulletin template has a beautiful and amazing looking picture with art designs on it in the front page. It also has space with underlines at the back. 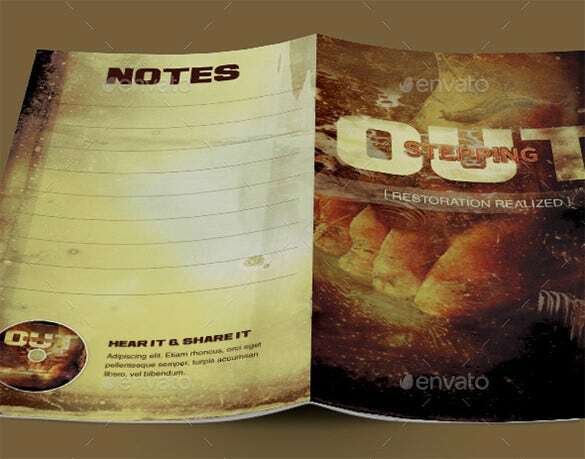 The harvest celebration church bulletin template is usually used by many churches to let church visitors know of church celebrations to be held in the church for a good harvest. 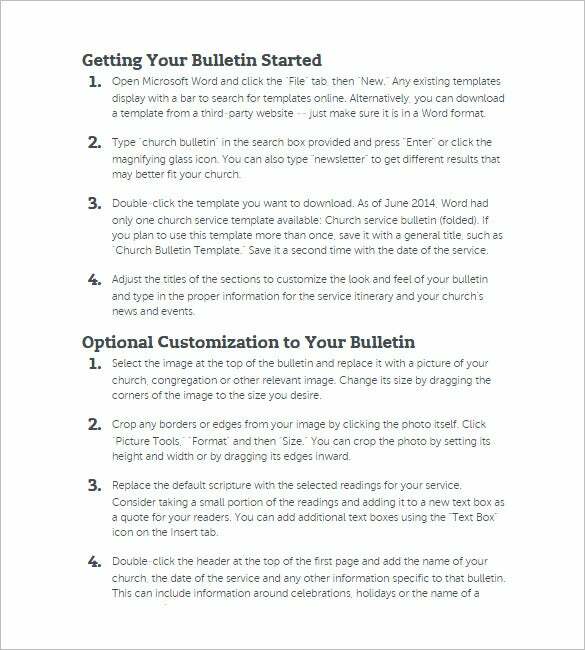 As clear from the name, the online editable church bulletin template can easily be edited online. It come in AI file format and can also be used as a flyer. 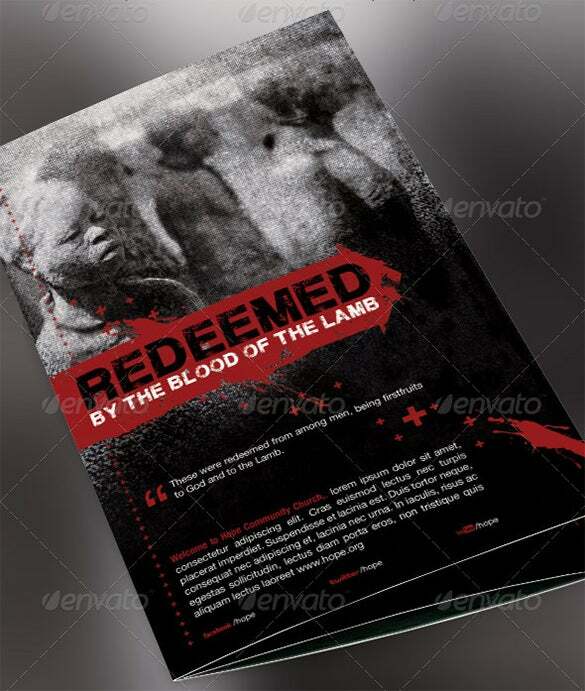 The ‘Redeemed’ Church bulletin cover template comes in PSD file format and can be used as a bulletin cover for a church. It comes with an amazing outlook and design. The ‘Baptism Sunday’ church bulletin template can be used by a church to let church visitors know about any upcoming Sunday baptism ceremony arranged by the church. It comes in INDD file format. 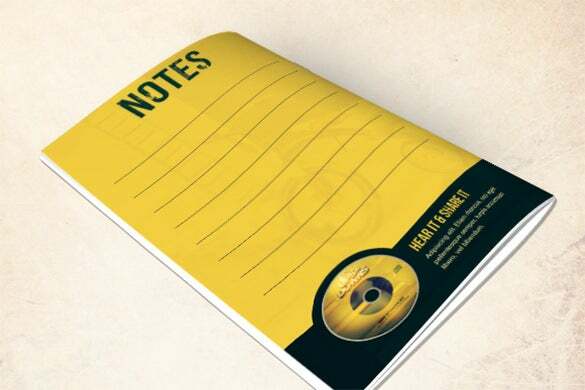 The ‘Life’s Ups and Downs’ church bulletin template comes with a beautiful mix of navy blue and pale yellow color. 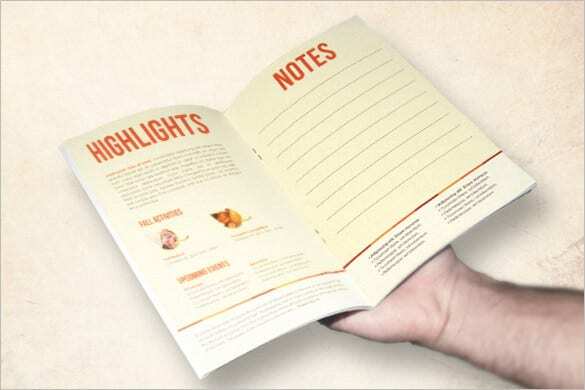 It comes in PSD file format with an underlined page at the back. 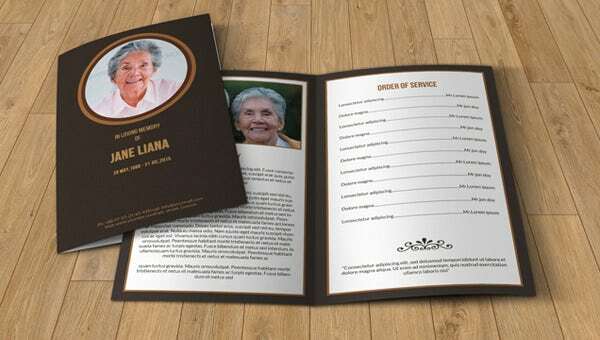 The Customizable Church bulletin template concentrates on displaying the different information and details a Customizable church wants to let their church visitors know about. It is easily text editable and customizable. Using a church bulletin template, a church can notify their church visitors about the various agendas and services that are held or to be held in the church along with dates.